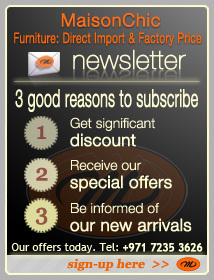 Maison Chic imports Casual Colonial Furniture in UAE-Dubai-RAK from its parent company in Indonesia. 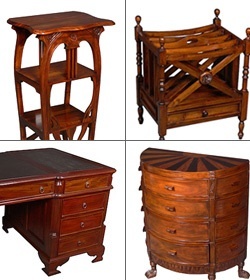 Indonesia is know as the best producer area for solid wood replicas of the most well-known pieces of casual colonial furniture. 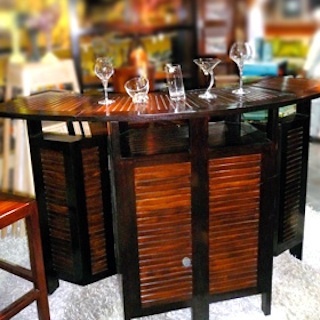 Mostly made of solid teak wood. 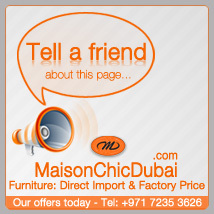 Maison Chic can offer any pieces for any place of your interior.